Easily access your Credit Report and Credit Score anytime and anywhere. It's never been easier to get access to your credit information! 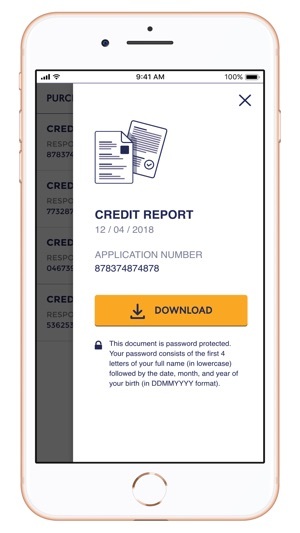 The Credit Report is a document that includes your personal identity information, details of your credit cards, loans and other credit facilities, along with your payments and bounced cheques history. 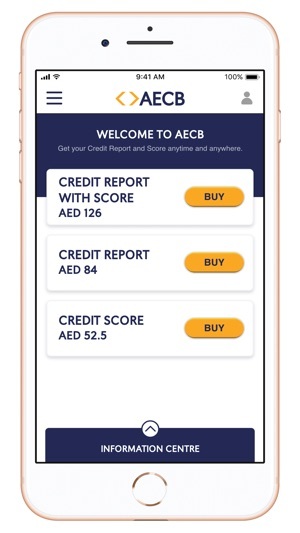 Your Credit Report helps banks and finance companies make better informed decisions and assess your credit standing, when reviewing your application for a loan, credit card or other credit facilities. The Credit Score is a three digit number ranging from 300 (high risk of default) to 900 (very low risk of default). It indicates the likelihood that you will make your loan and credit card payments on time. The Credit Score is calculated at the time of the enquiry. Missing or delaying any payment, frequently utilizing all your credit card limits, or taking on additional loans or credit cards may lower it. Step 1: Select – choose the type of report you want to buy. 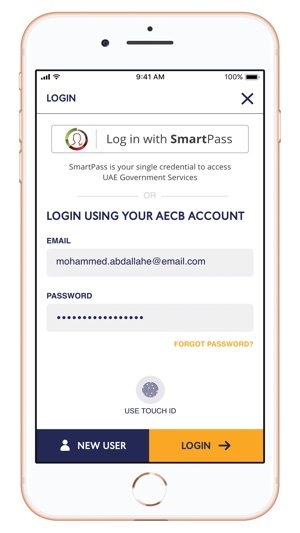 Step 2: Register – Fill in the application form or register via SmartPass. Step 3: Authentication– Answer security and authentication questions. Step 4: Pay – Complete payment by Debit or Credit Card and will receive your report within 30 minutes. 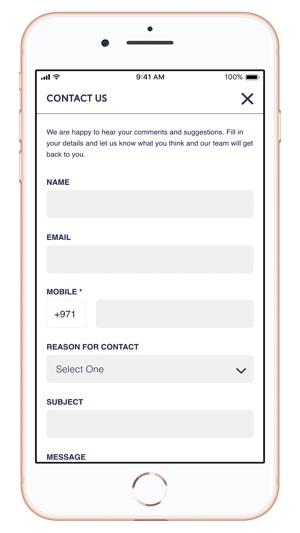 An account will be created automatically once you purchase your first report. You will receive a confirmation email with your username and password. With your new account you can easily access your purchase history and buy reports in the future. Step 2: Pay – Complete payment by Debit or Credit Card and you will receive your report within 30 minutes.